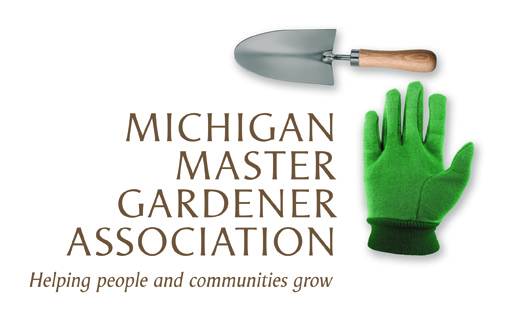 Native Plant Sale (West Bloomfield Township) — Michigan Master Gardener Association, Inc.
As native plants are the building blocks of a healthy ecosystem, everything you can buy at the sale improves the world we live in. A wide range of trees, shrubs and plants will be available. Cash, check or charge will be accepted by Plants for Ecology: Native Plants to Heal Our Planet. Visit www.wbparks.org/plantsale for a list of available plants.